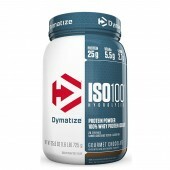 Dymatize 100% Whey provides 25 grams of 100% Whey Protein per serving powered by Whey Protein Isolate. Whey is considered to be the best source of protein to build muscle and recover from training due to its high Biological Value (BV), Amino Acid Profile, and fast absorption. At Dymatize, they do not include inferior sources of protein in their products, and 100% Whey uses only whey proteins derived from cross-flow microfiltration processing to preserve the many important whey protein fractions including lactoferrin and immunoglobins which can be lost in other forms of processing. Furthermore, Dymatize only claim actual protein on labels and do not consider added amino acids (e.g. glycine, taurine) or creatine as protein (nitrogen) on the labels. Each serving of Dymatize 100% Whey delivers 5.5 grams of Branched-Chain Amino Acids (BCAAs), which are depleted during intense training. BCAAs act directly in muscles to help promote the building of protein and speed recovery. Dymatize 100% Whey also delivers 2.7 grams of L-Leucine, the BCAA that is directly involved in activating muscle protein synthesis, the process that builds your muscles and allows you to get stronger. Dymatize 100% Whey is packed with 25 grams of fast-absorbing 100% pure whey protein per serving. 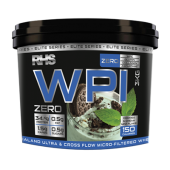 Exactly what your body needs to build muscle and recover after rigorous workouts. 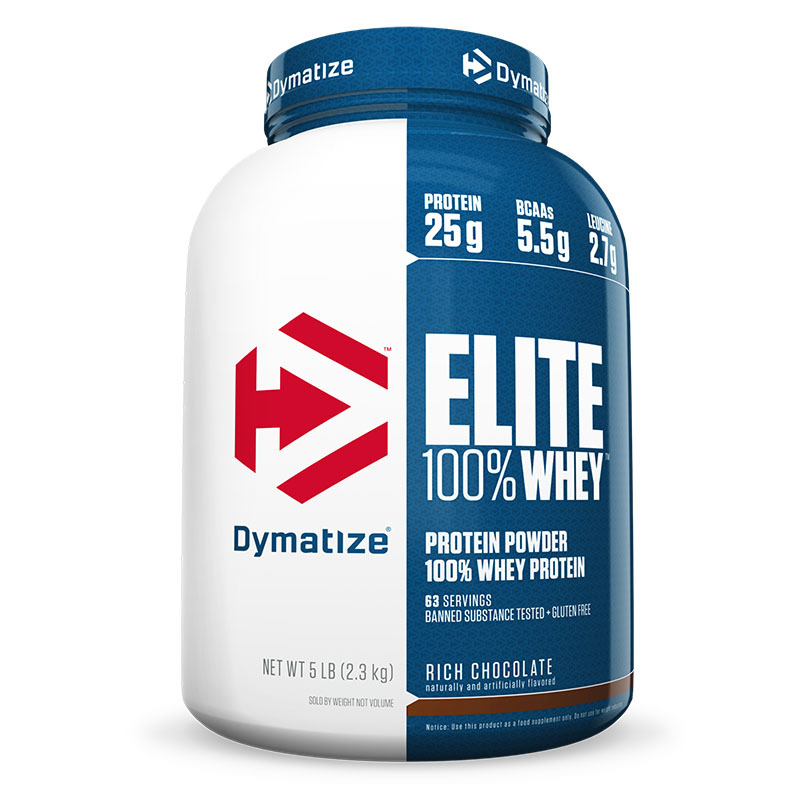 Dymatize 100% Wheyhas been reformulated to deliver an even more decadent taste experience. Now when you finish your workout, your protein isn't just a necessity, it's a reward as well. Dymatize has taken flavor to a whole new level! Their in-house flavor specialists worked long and hard to create even more decadent flavors we know you will enjoy. Dymatize Whey, the reward you deserve for all your hard work and dedication. So delightfully delicious, you will look forward to the next shake.